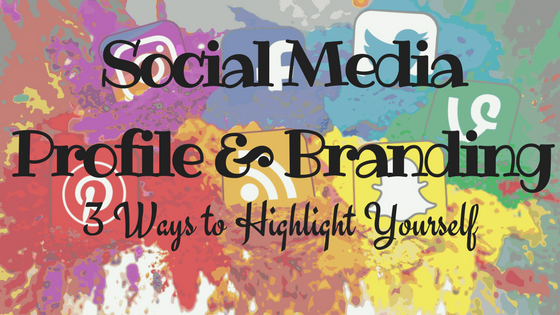 One of the most important things a #ConnectedEducator can do is to build a stellar profile and create a social media brand. Your profile gives followers a quick snapshot of who you are as a professional (and a person). Your posts will develop your brand. Think of this as your Digital Footprint.